* This post is sponsored my Shipt. All thoughts and opinions are 100% my own and I am 100% stoked for this amazing delivery service in my area. It’s been 5 years since I have been a full time working mom. I have worked part time the last two years at the twins school but come August I will be returning to my old school on a full time basis. I am both nervous and excited all at the same time. Excited to be back with old co workers and families that I love but nervous about the changes this will bring to our family. I used to be a SUPER organized person and “to do” lists and planning was my JAM. Then the twins happened and all my Monica Geller tendencies went right out the sleep deprived window. – Lay out our clothes and pack all lunches the night before. Mornings are stressful already and getting 4 kids plus myself out the door takes some major patience and negotiating. Packing our lunches the night before and laying out our clothes will cut our morning routine time down…especially for my preteen who takes FOREVER to decide on an outfit. – Make a command center where our calendar, weekly meal plan, important school papers and all of the stuff we need to head out the door can live. Keeping everything in an organized location will cut time of searching for backpacks and field trip slips and all the other little things we mamas need to keep up with. 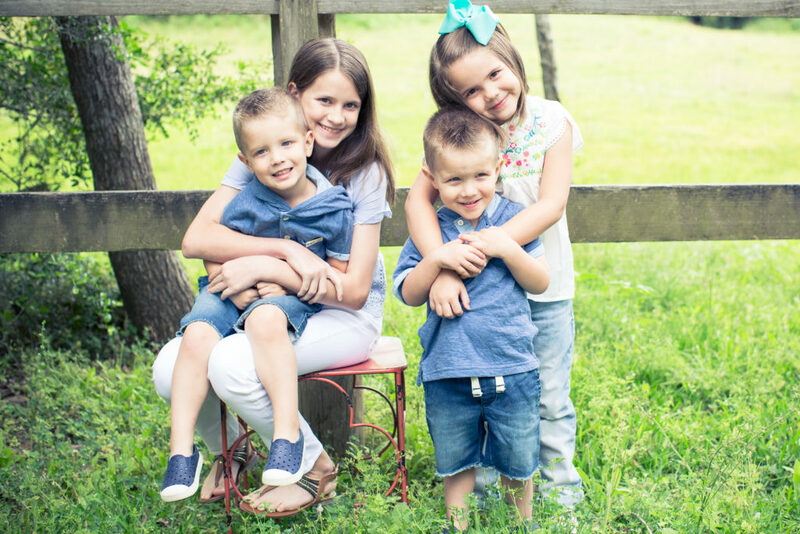 – Create a chore chart and cleaning schedule for our family. Each of my children are old enough for even some small chores. That paired with a cleaning schedule should help keep my family on track and the house fairly tidy. The upside of us not being home as much will hopefully be a less messy house. – Meal planning. I used to be so good at it. I have fallen off the wagon, but I am gonna need to hop back on ASAP to make sure my family is fed. 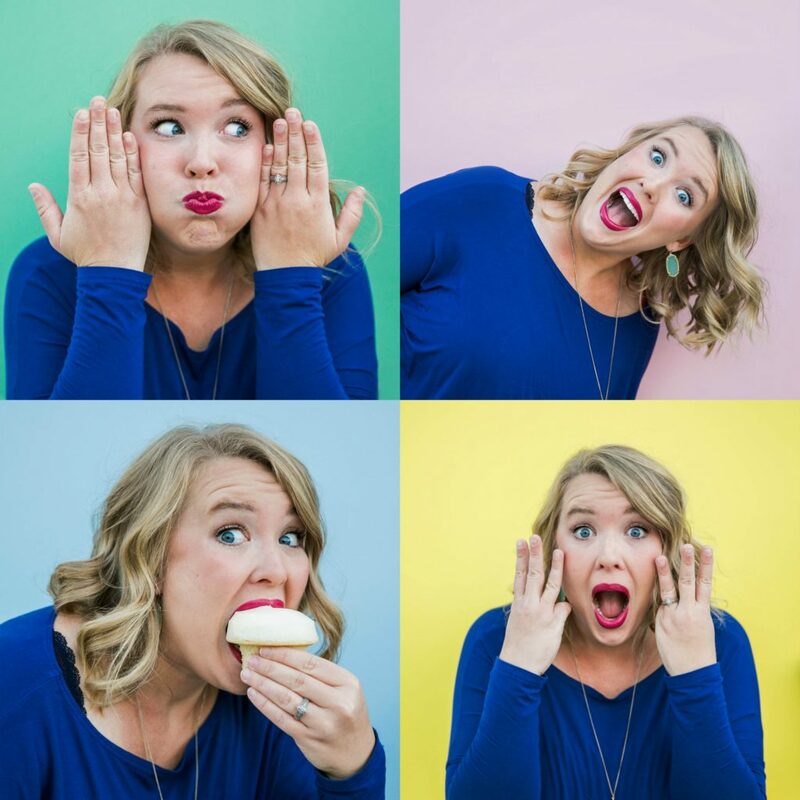 SaraDear does a great job of planning her families weekly eats, so I am hopeful she can inspire me to get in the kitchen and make some yummy meals happen. 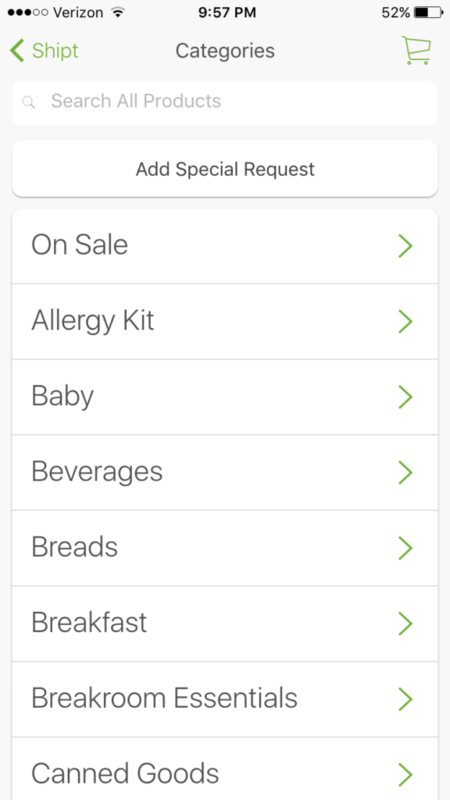 – And speaking of food, perhaps my biggest time saving tip I have found thus far is Shipt. 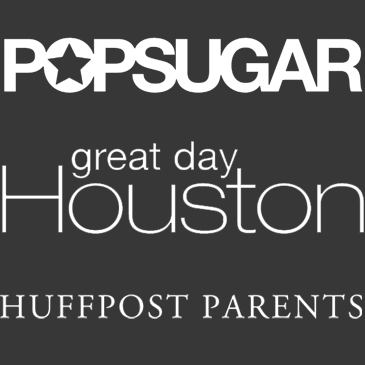 I had heard about grocery delivery services before, but there were never any available in the suburbs of Houston where I live. Then I found an ad on Facebook for Shipt and that they were partnering with HEB in Houston. I got excited, but was hesitant because I was certain it would only be for in town deliveries. 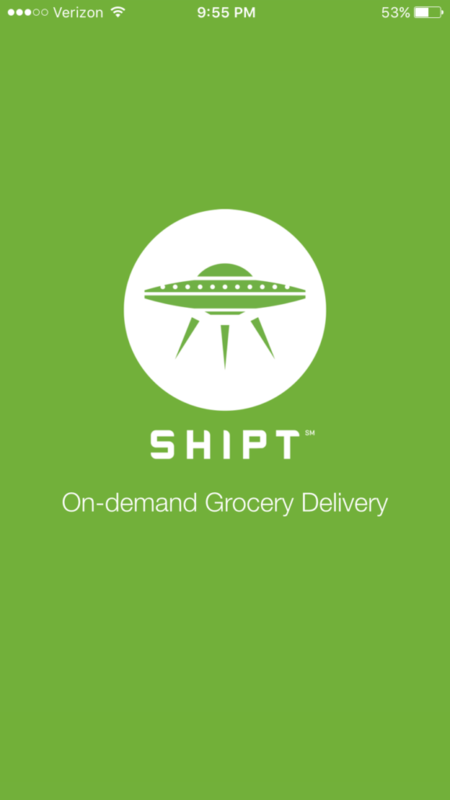 I typed in our address and to my wonderful surprise found out that Shipt was going to be available in my area. With my favorite grocery store! Can you hear the angels singing because I can. Here’s how it works: You pay $99 for a one year membership. You then download the app and do your shopping directly from your phone. Then in as soon as an hour your groceries will be delivered directly to your door. And with the time I save from not making the weekly grocery run, I will have more time to spend with these cuties. Shipt is launching in Houston this Wednesday, June 29. If you sign up before June 29 you will receive $25 in free groceries. That’s a pretty awesome deal if you ask me. Delivery is always free on orders over $35 and there are no hidden fees. Not to mention, you can take Shipt on the road with you. Travel plans this summer? Check to see if Shipt delivers to your destination and you can use the service on your vacation. I already checked and they deliver in Destin so my family will be taking full advantage on our vacation later this week. So what are you waiting for? Hop over to Shipt and sign up now. This service is going to change our weekly routine for the better and save us so much time and we couldn’t be more excited. 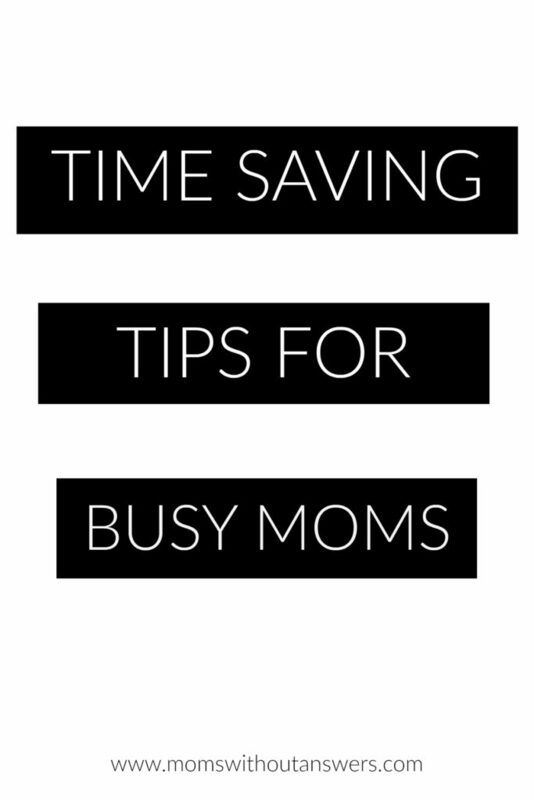 What are some of your favorite time savers? How to you plan ahead for your week?